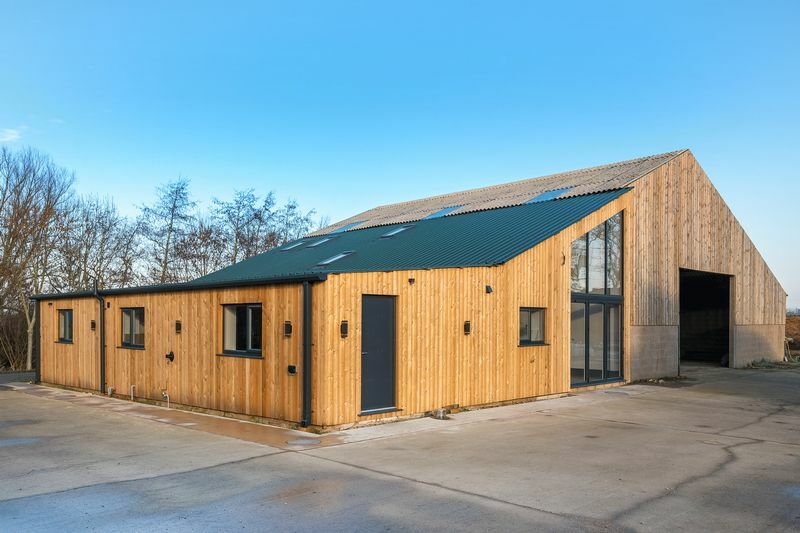 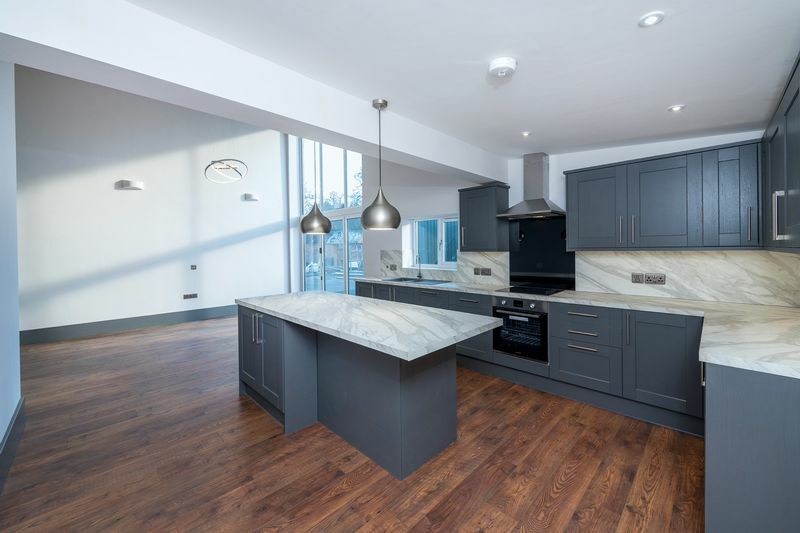 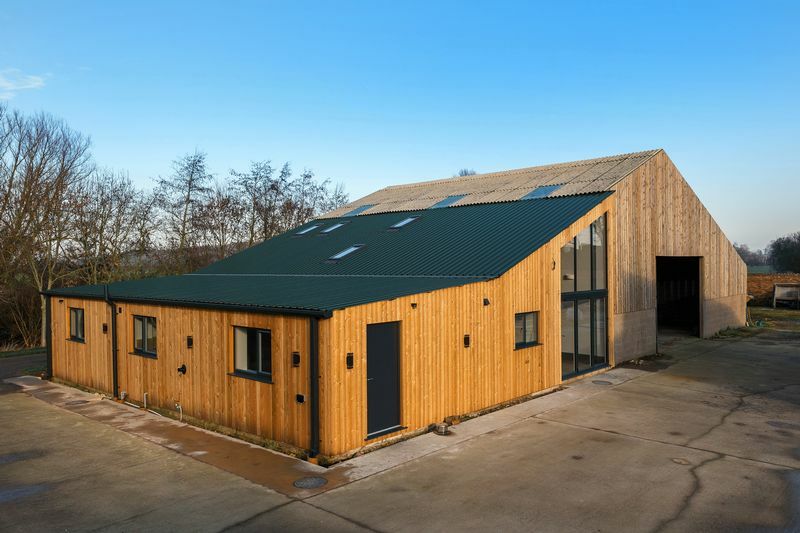 An impressive barn conversion located in a rural setting in the village of Stainfield a quiet retreat yet within a short cars journey to the Historic Cathedral City of Lincoln and its mix of retail, leisure and commercial facilities. 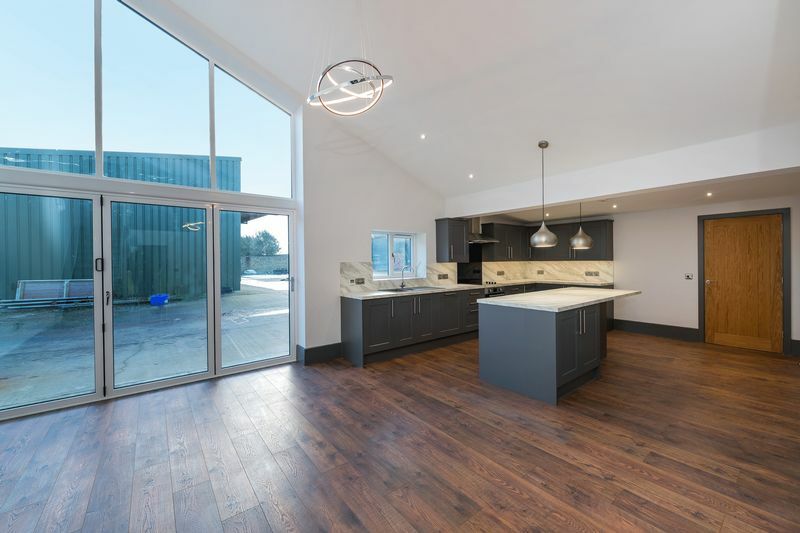 The Market Towns of Wragby, Horncastle and Louth together with the Lincolnshire Wolds, classed as an Area of Outstanding Natural Beauty are also nearby.Recently converted this modern property comprises the following accommodation:- modern fitted kitchen with central aisle, built in oven, hob, extractor and wooden flooring being open plan to dining area with large feature window, stairs to first floor and open plan access to lounge.The stairs from the landing lead to a bedroom or office/study space, having built in storage and Velux windows. 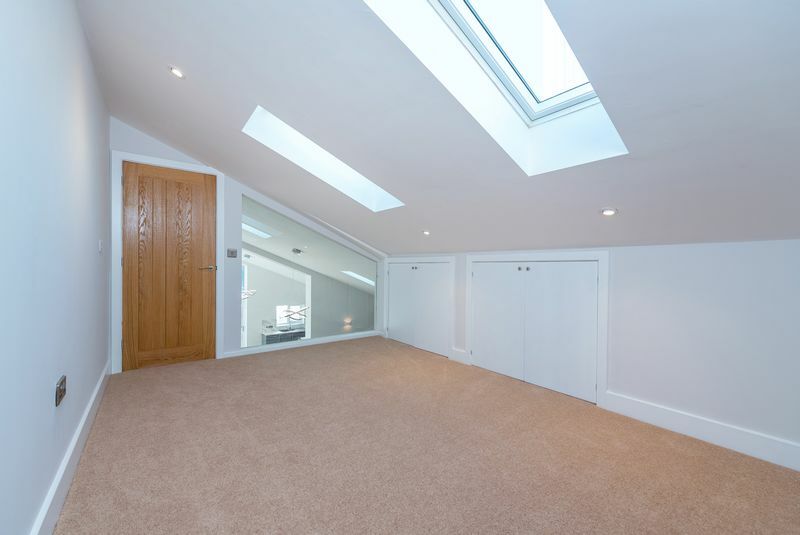 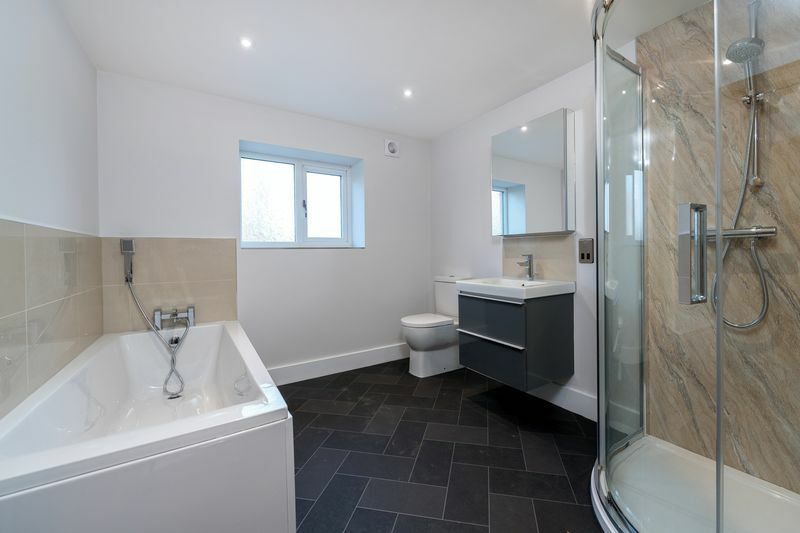 There are two further bedrooms on the ground floor, shower room with walk in shower, hand wash basin and low level WC. 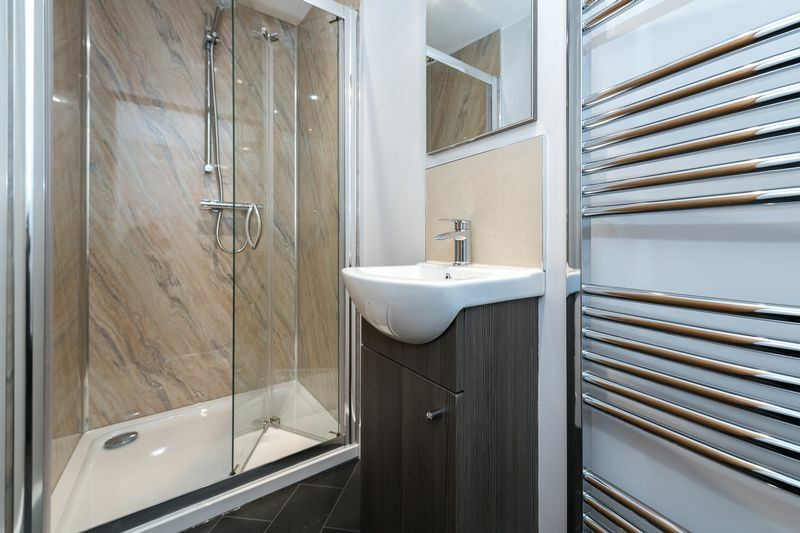 The family bathroom comprises walk in shower, bath, low level WC and hand wash basin. 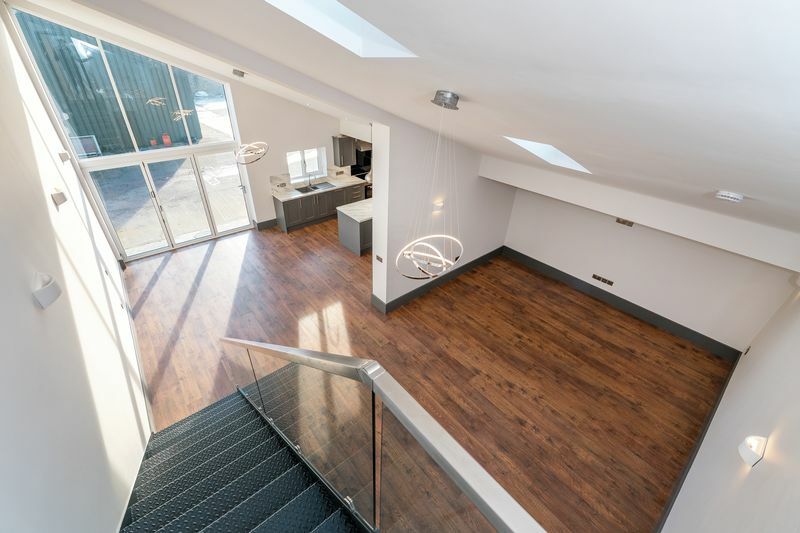 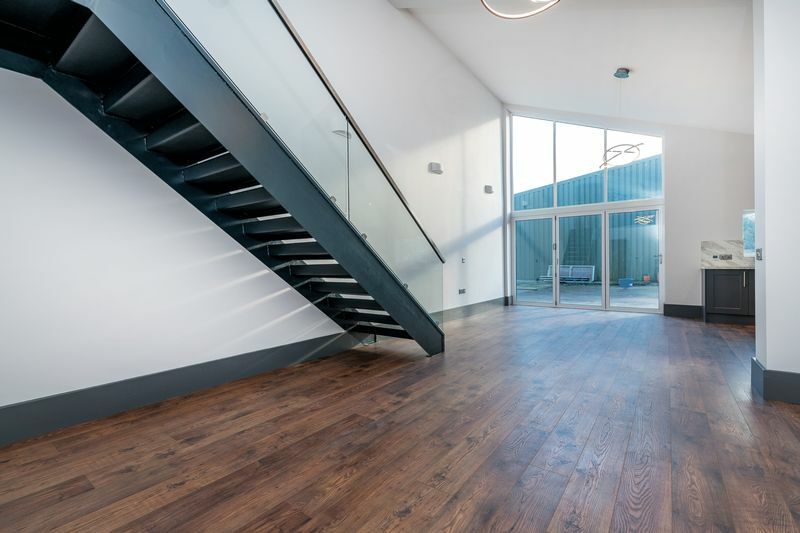 The property benefits from a utility space and entrance lobby. 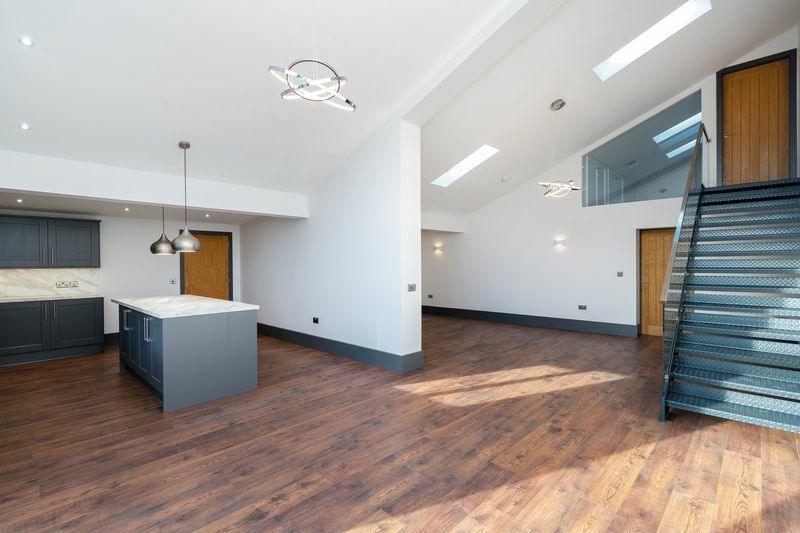 Outside – there is ample parking for several vehicles and recreational space to be agreed. 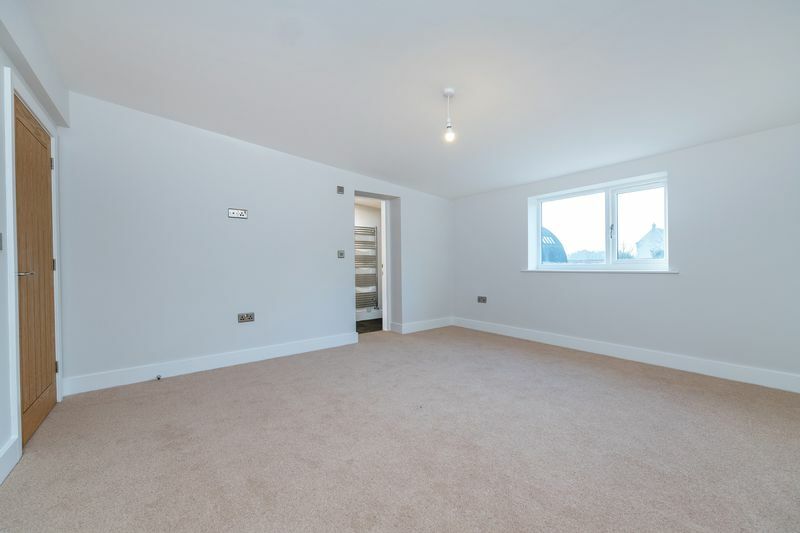 The property is available unfurnished.